This tour is not suitable for children under the age of 5 years old. From Edinburgh, this tour heads towards Stirling, catching views of the castle and The Wallace Monument. We will continue towards Callander where we will have our morning coffee stop and the chance to meet “Hamish”, the Hairy Coo. Our journey continues northwards into the Highlands over Rannoch Moor until we come to the dark brooding Pass of Glencoe where we will stop for a photo opportunity, and hear the haunting story of the famous massacre of 1692. After crossing Loch Leven at Ballachulish, we stop for lunch in the Fort William area before following the course of the Caledonian Canal up the Great Glen to Fort Augustus on Loch Ness. Here we will cruise on the loch for an hour or so, or enjoy the tranquil little village on the banks of Loch Ness. Please note, this part of the tour may be subject to change due to weather conditions in the winter months. After our stop at Fort Augustus and Loch Ness, the tour will begin it's return journey south. You will pass by Loch Laggan, the set for the internationally recognized 'Monarch of the Glen', before making a stop in picturesque Pitlochry, a delightful Victorian resort town. Journeying past Perth and through the Kingdom of Fife, we will cross the Forth Road Bridge alongside the magnificent Forth Railway Bridge before arriving back in Edinburgh with a million memories. Suitable relaxing music will be played during your comfortable drive home to Edinburgh for city centre drop-offs. Tourist center coffee and soup is great. 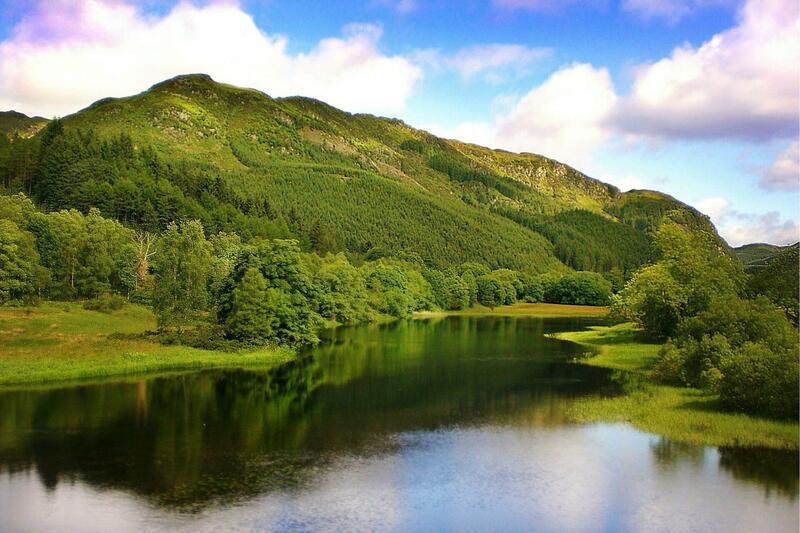 We are glad to hear that you enjoyed the Loch Ness and Highlands of Scotland! We hope the rest of your stay was just as fun, and hope to see you again on another Gray Line tour.